The fifth iteration of the Invictus Games will be held in The Hague, The Netherlands, from 9-16 May 2020. 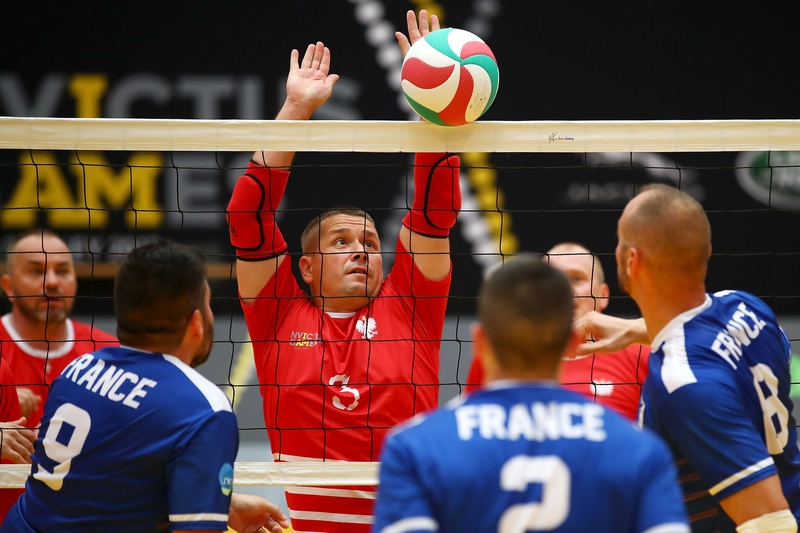 Find out more about the Invictus Games The Hague 2020 here. The Invictus Games Foundation is no longer accepting formal expressions of interest to host the Invictus Games 2022. London 2014: 10-14 September with 409 competitors from 13 nations. Orlando 2016: 8-12 May with 487 competitors from 14 nations. Toronto 2017: 23-30 September with 539 competitors from 17 nations. Sydney 2018: 20-27 October with 491 competitors from 18 nations.